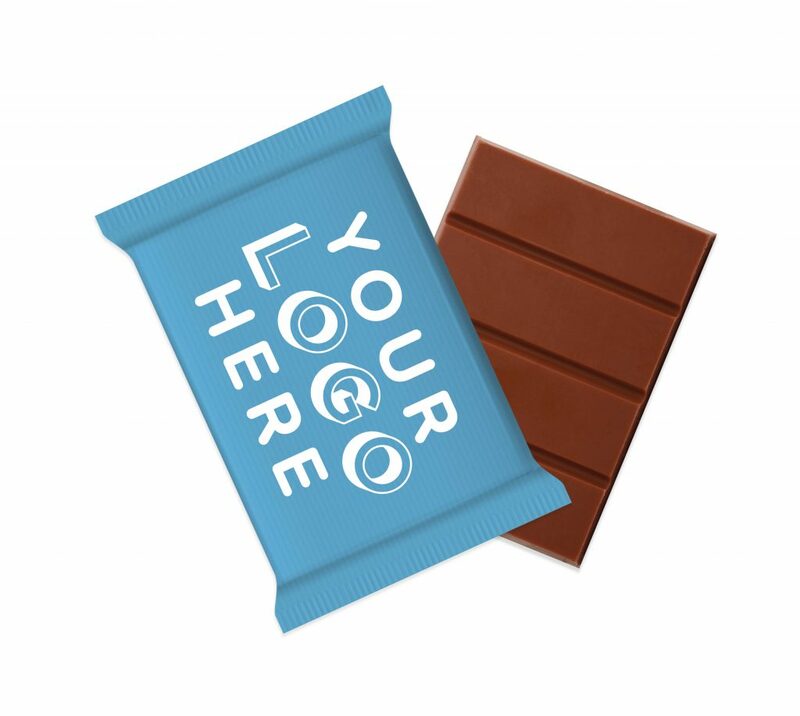 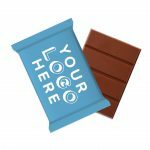 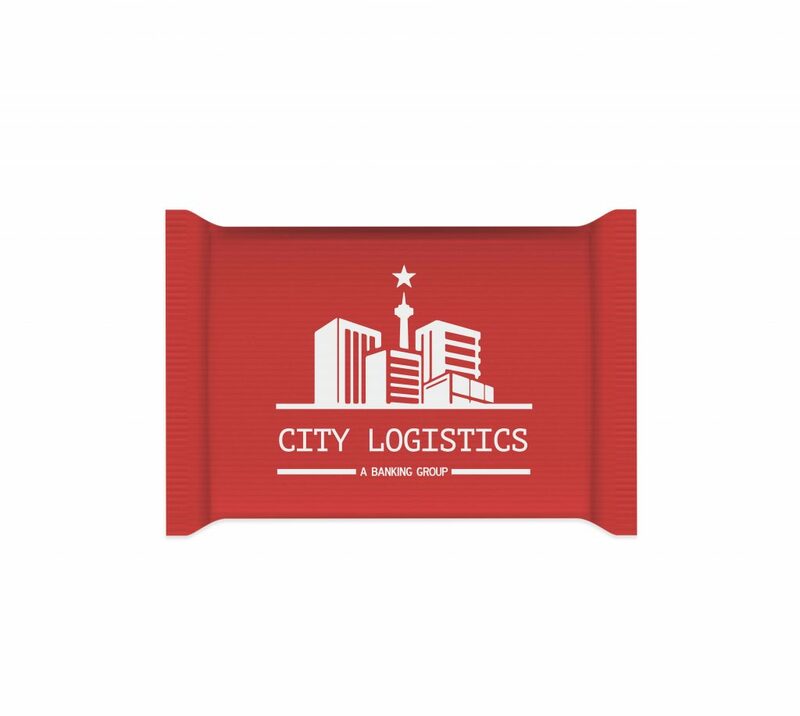 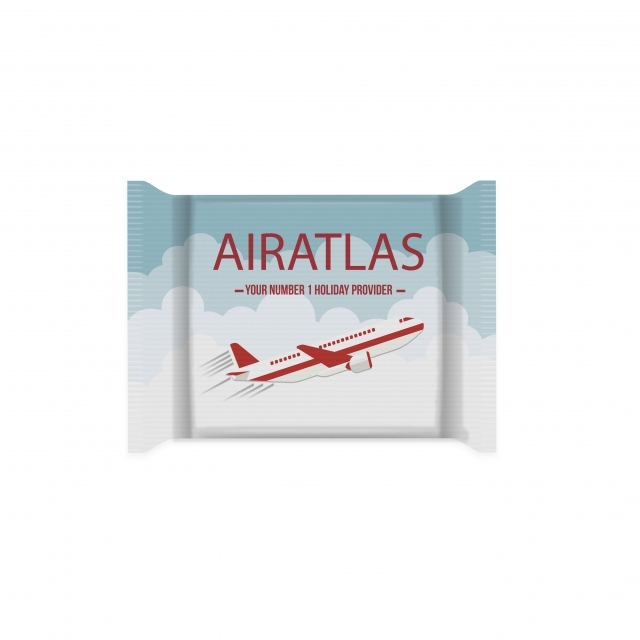 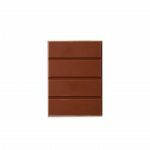 A 50g 34% Swiss Milk Chocolate Bar, branded in our new Craft Flow wrap. 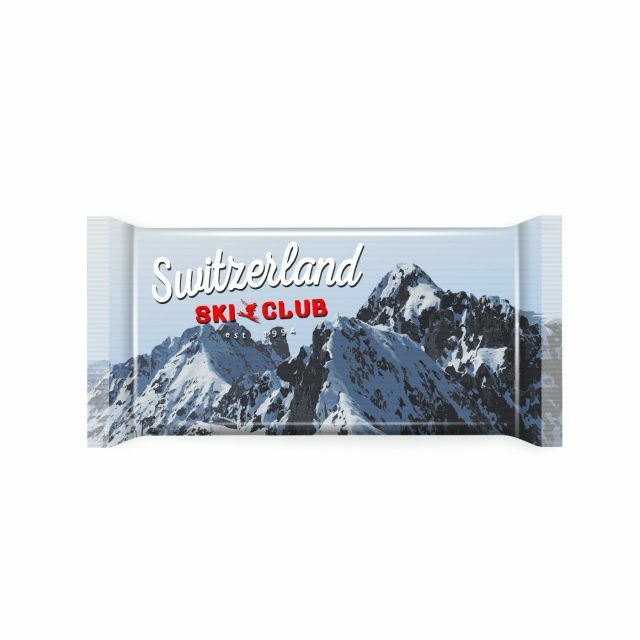 Paper topped film enabling a full colour bleed to the film. 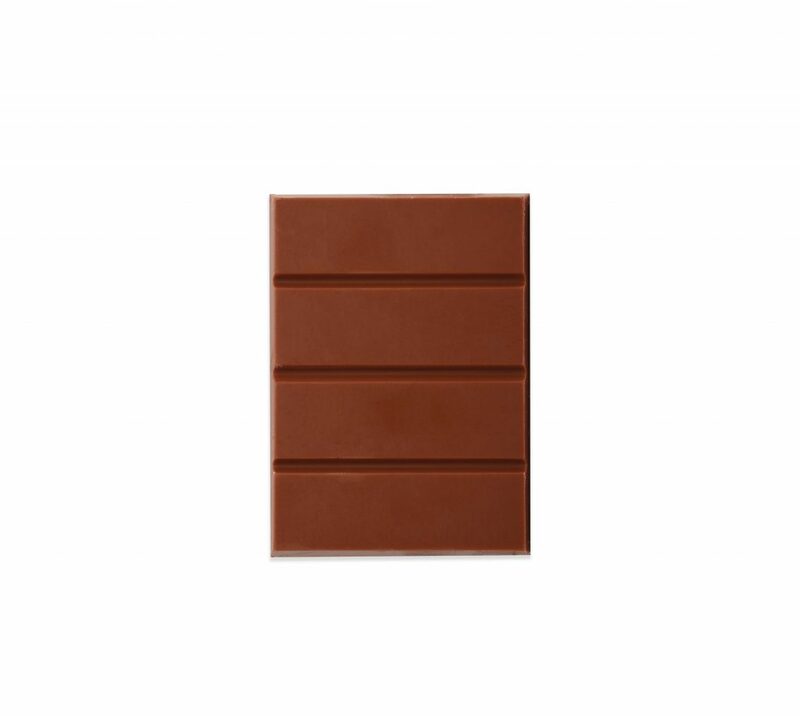 Plastic film inside protects the chocolate bar. 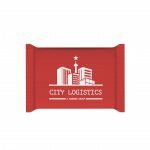 Minimum order quantity starts at just 250 units!